WELCOME TO ANGLER'S NEST ! 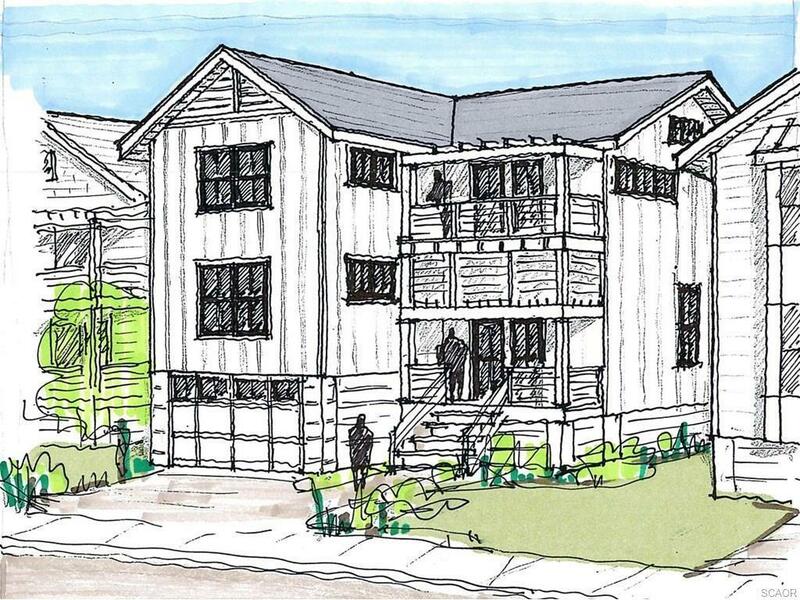 Reel in a fantastic opportunity to join Lewes' newest community of homes on Lewes Beach! Angler's Nest offers something for everyone, including new construction, pre-construction lots, and a unique historic residence. Brought to you by Collier Homes, Angler's Nest features several models to choose from, like this 4BR, 4.5BA beauty! Angler's Nest puts you in a prime location, too: Take an easy walk to Historic Downtown Lewes (just across the drawbridge) for dining, shopping, the library and more, or a short stroll to the sands of Lewes Beach!